By now, you know of my love for plants. I simply love everything about decorating my home with nature’s beauty, and enjoying the health benefits gardening brings about. It may not be everyone’s case but when I tend to my plants’ needs, I feel fulfilled, and get a sense of calmness that doesn’t easily go away even when I’ve finished gardening. Much to my pleasant surprise, my husband is crazy about gardening too so we raise our kids to share this love of ours. Though our outdoors is full of flowers, inviting with its lush looks, inside I didn’t think of bringing any plants until succulents became my next obsession. Coming across the offer to buy succulents in bulk simply meant filling up every room with them. I chose packs of four and got a variety of Aloe orcus, Haworthia limifolia twister, Gasteria golly and Gasteria little warty, and I absolutely love them. They just fit so well in any space I can think of, no matter how small or big so whenever I have some awkward corner, an empty spot in the bookcase, the windowsill or the coffee table, I know I can count on them. They truly are God’s work of art and I don’t have to waste time or money trying to style up my interior décor with artworks. What started with four of my buy succulents in bulk series continued with additional four then eight and what I’ve learned about them is they’re very low-maintenance. This goes to watering as much as fertilising, having in mind they tolerate less watering than other plants indoors thanks to their ability to retain water which explains their thick leaves and large roots, hence the name succulents. 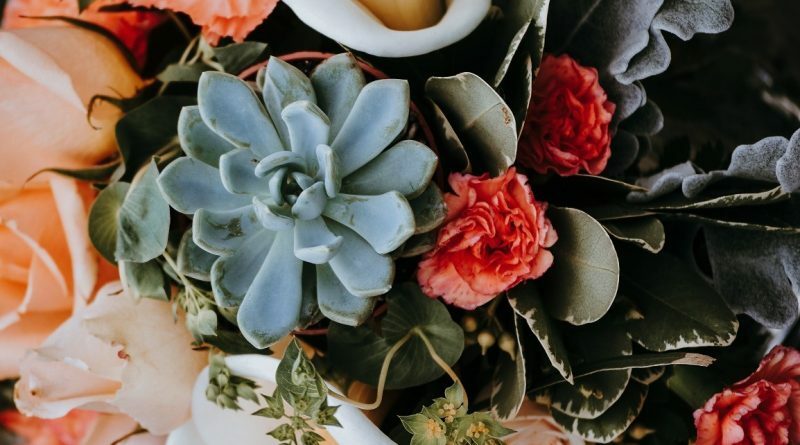 If you’re worried of always killing plants forgetting to water them often, these are the plants for you; what you’d have to worry about them is killing them by overwatering, so no, less water doesn’t do the harm. This is great news if you choose to keep them only indoors like me since they tolerate dry indoor air. As they have winter sleep much like bears, it means they only grow in the warmer months so fertilising them during winter isn’t a necessity as it is the rest of the year and I tend not to feed them at all in this period. Even in the warmer months, they still require less fertilising than other plants which is a plus. Don’t be surprised of getting hooked on them the minute you get them!